The Cannondale KB002 in stock. Suitable for the Cannondale Slice, CAAD8 and Synapse Alloy. 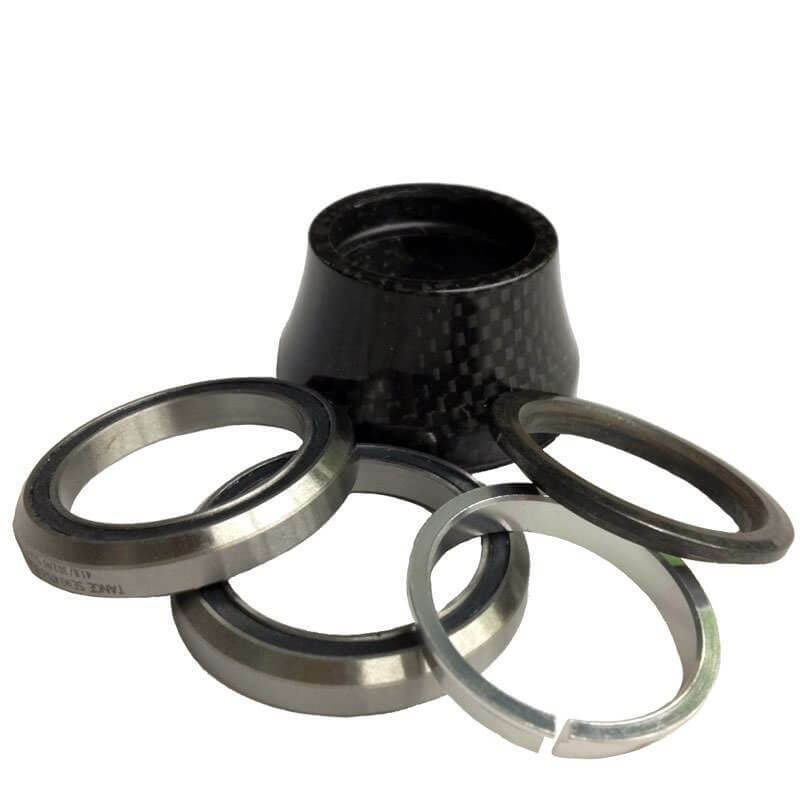 The kit includes 2 X 45X45 1 1/8 bearings, 25mm Alloy top cap, compression washer and Crown Race. You're reviewing: Cannondale Road SI KB002 Synapse Headset.